When Pippa Middleton carried her sister's train up the steps of Westminster Abbey on April 29, 2011, her dress almost stole the show. Social media wanted to know all about Kate's cute sibling. 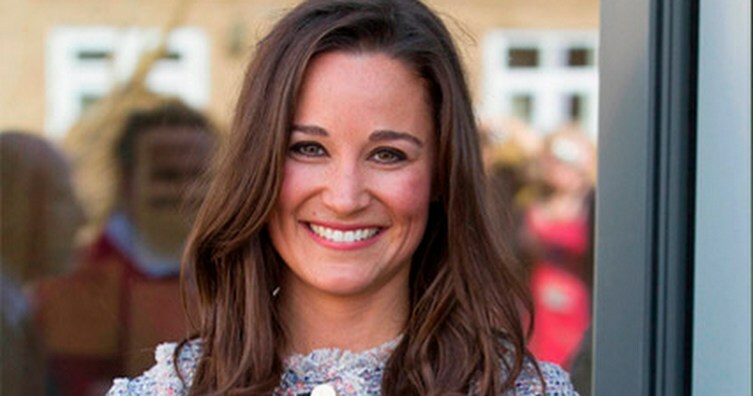 A TLC documentary was made called Crazy About Pippa and the paparazzi followed her all over London – whether she was nightclubbing, hanging out with friends, or just going for a walk. In 2012, she wrote a book called Celebrate, based on the things she learned while working for her parents' party-planning business. Her columns in Vanity Fair were breezy, witty, and helped give many people a greater understanding of what it’s like to mix in British high society. 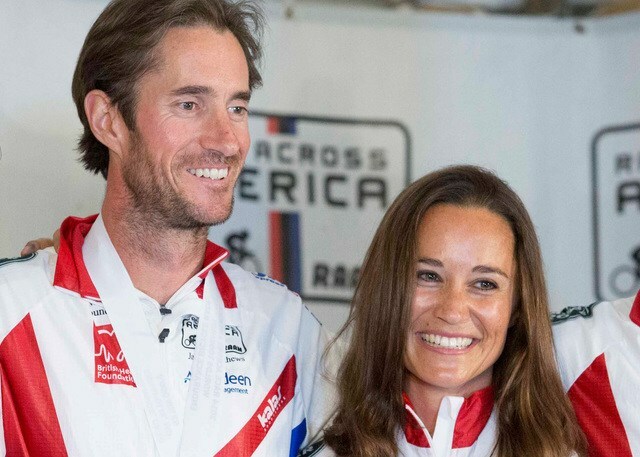 Soon, Pippa will be marrying her banking tycoon fiancé, James Matthews, at a low-key village church in Berkshire, England. So it’s high-time we reacquaint ourselves with one of the most famous sisters in the world. 1. Pippa is an accomplished athlete. She’s climbed Mont Blanc, sailed the Atlantic and competed in the world’s longest cross-country ski race in Sweden as well as the Coast to Coast triathlon in New Zealand, which consisted of 150 miles of running, cycling and kayaking. 2. Her favorite drink is Pimm’s, which is a gin-based liqueur, and when she drinks it she likes to wear oversized sunglasses. “...I can nod off unnoticed after one too many Pimm’s in the sun," she said. 3. Pippa loves cricket. 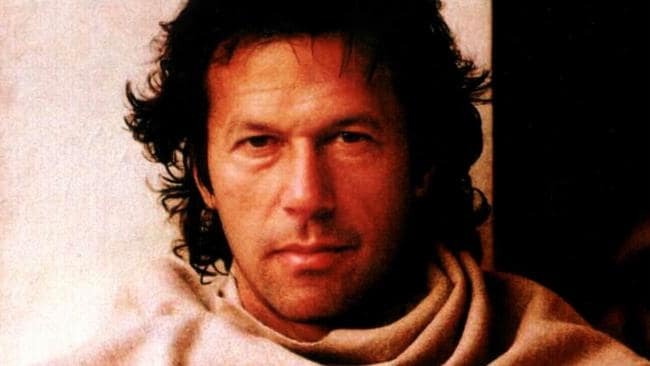 Her favorite cricketer is Imran Khan, who she describes as being in the, "...tradition of the sultry cricketer powering in from the boundary, tousled hair blowing in the breeze, his whites signifying a purity of action". 4. She graduated from the University of Edinburgh with a degree in English literature. How close are Pippa and Kate? 6. 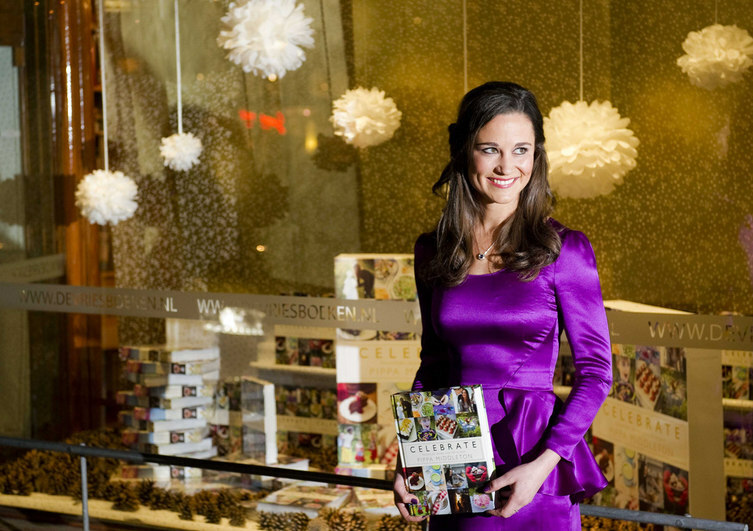 After working in her family’s party-planning business, Pippa wrote a book called Celebrate. The book offered advice on how to put on the perfect party, regardless of the occasion. 7. After marrying nobleman James Matthews, Pippa will one day become Lady Glen Affric. James's father, David, is the Earl of Glen Affric, and James will inherit the title. 8. James is the co-founder of an investment advisory firm called Eden Rock Capital Management Group. Like Prince William, he went to the prestigious Eton College. How did Pippa deal with becoming a celebrity after her sister's wedding? 9. 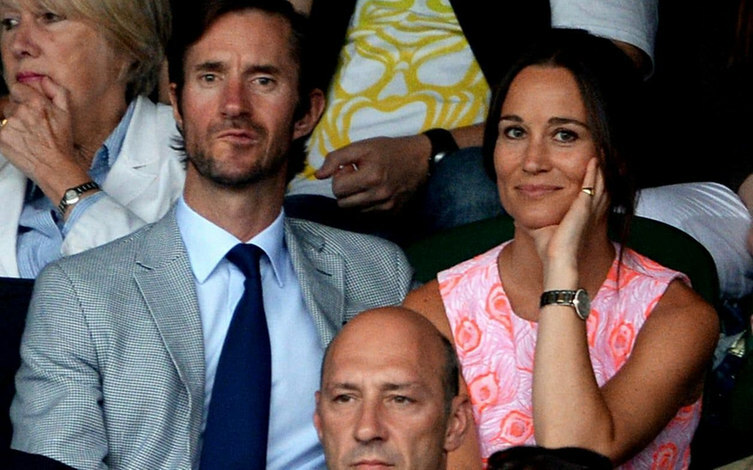 Pippa found it a challenge to cope with the attention following her sister, Kate’s, marriage to Prince William. “It has been difficult, I suppose, going from a very normal life to sort of managing everything that happened after the wedding," she said. 11. 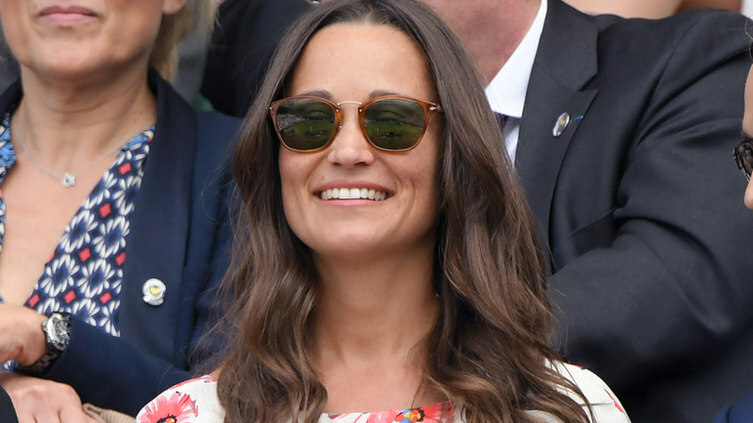 While Kate’s wedding was at Westminster Abbey in front of 1,900 people and broadcast to billions around the world, Pippa’s will be way more low-key. There’ll be 150 guests invited to the May wedding, which will be held at her village church.